Thanks to government's introduction of computer technology at Abel T Motshoane School in Mabopane, North West, learners are functioning on a new level. Learners at the school are now using laptop computers that in the past were thought to be meant only for high-powered business people. The school's principal, Mafika Nkosi, said learners are enjoying their study material and gaining valuable computer skills at the same time. Using computer technology as a teaching tool forms part of government's efforts to motivate learners to take learning seriously. Abel T Motshoane School is the first in the country to use e-learning technology as a learning tool. The technology requires pupils to use laptop computers, which are connected to microphones and earphones. The teacher is able to give them instructions through their earphones, from his or her own laptop. In this way learners not only get computer skills, but are also taught to search for information from sources that are available through the Internet. The vast world of information that the pupils have access to has been made possible by government's partnership with information and technology companies like IBM, Intel South Africa, Microsoft South Africa, Pinnacle Micro Systems and the Telkom Foundation. The partnership also contributes to increasing government's drive to ensure that previously disadvantaged pupils obtain information technology skills. Young people can participate in taking care of the environment and protecting our natural resources. 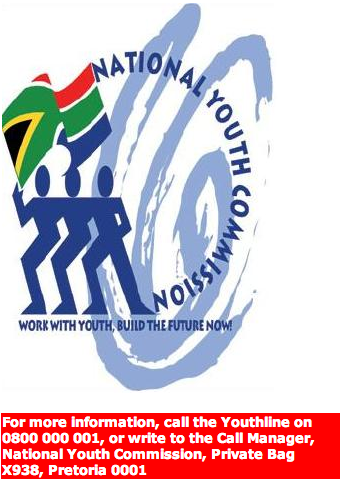 This will be done in line with the Imvelo Yethu report, which was launched by the National Youth Commission and the Department of Environmental Affairs and Tourism. The report, developed by young people, gives recommendations on how to prevent natural resources being used up. It is the first report of its kind for youth in the country. South Africa is also the first country to produce a state of the environment report in line with the United Nations Environment Programme (UNEP). The report will be a first step to start programmes that promote participation by youth in environmental management. Involving the youth in decisions about the environment and development is very important, as it is the youth who will inherit and manage our natural resources in future. 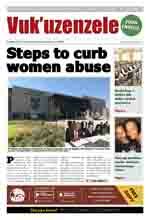 The report, also available in Braille, will be introduced in the provinces early this year. 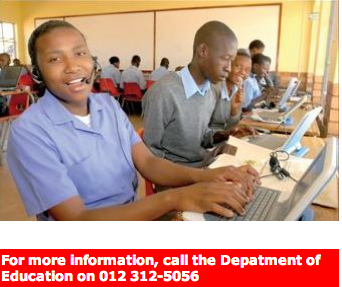 It will be available in Provincial Youth Commission (PYC) offices, Thusong Service Centres, youth centres and libraries.